We’ll have to wait a bit longer than usual for House of Cards Season 5 (though really, who couldn’t use a break from politics), and Netflix is helpfully here to fill the void. 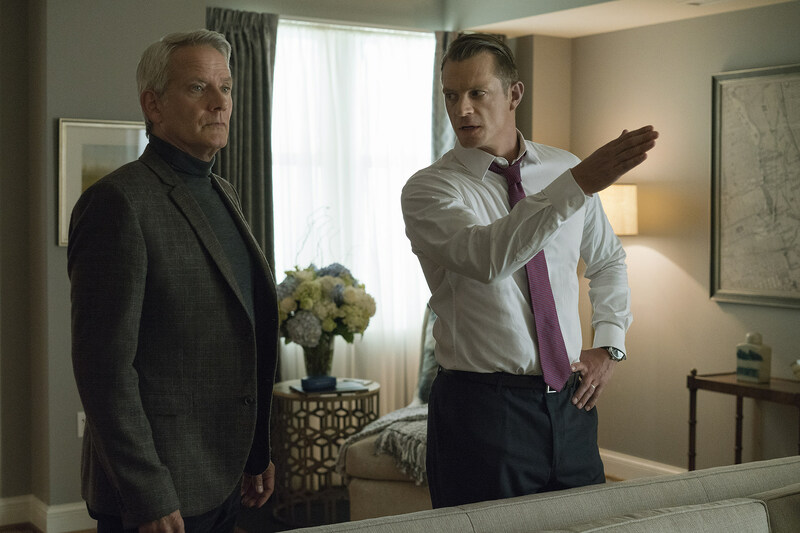 See for yourself in our first photos of the season, which reveal guest star Patricia Clarkson, returning Suicide Squad-mate Joel Kinnaman and more. 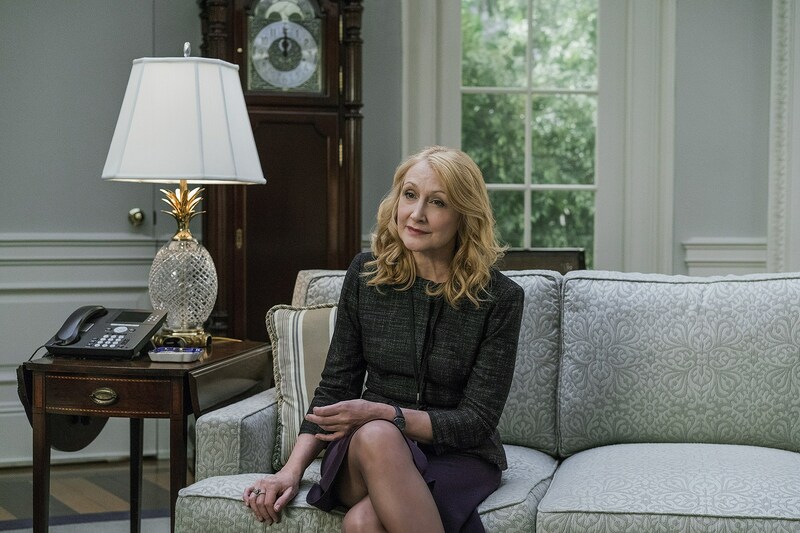 Thus far, relatively few details of House of Cards Season 5 are known, other than the announced departure of showrunner Beau Willimon, who will be succeeded by writers Frank Pugliese and Melissa James Gibson. Season 5 has moved from the show’s usual Q1 premiere to May 30 (a Tuesday, notably), while Season 4 addition Neve Campbell is also expected to return. We’ll have more House of Cards Season 5 to look forward to in the coming months, but where’s Frank? And exactly whose side are our newbies on?